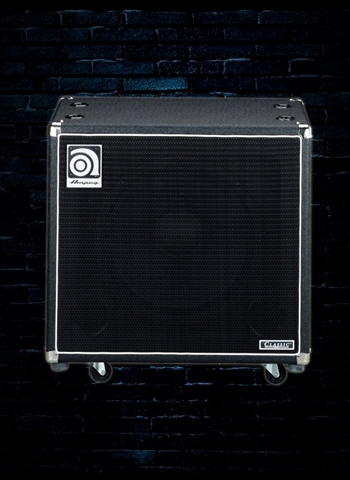 When only the fat, warm sound of a 15" speaker will get the job done, we highly recommend the SVT-15E. 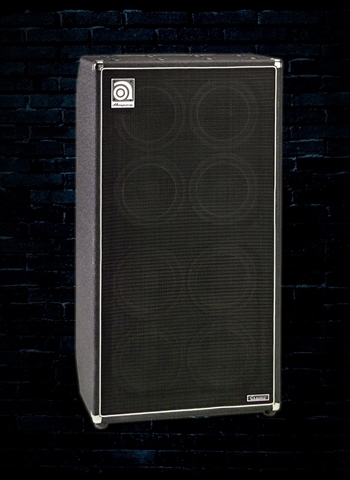 Armed with a massive five-pound magnet, the SVT-15E’s custom-designed 15" speaker generates chest-thumping low end like nobody’s business - all the way down to 33Hz. 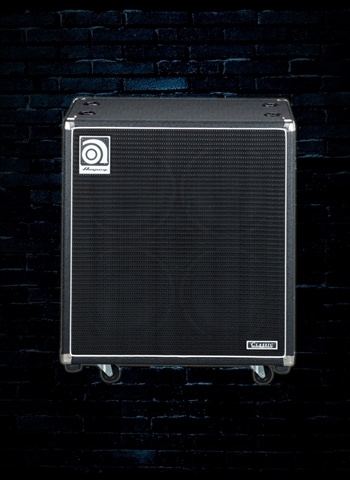 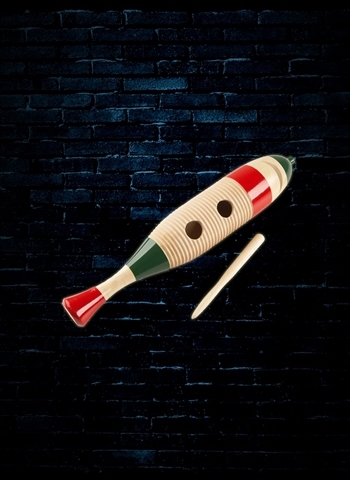 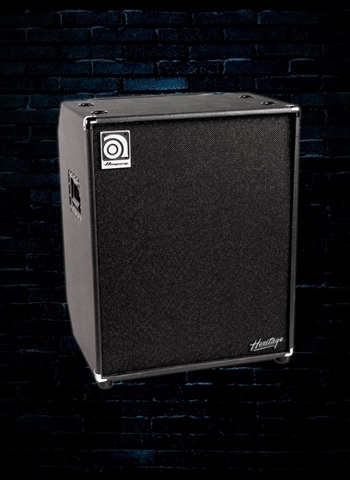 Team it up with the SVT-CL head and an SVT-410HE, for top-end, and you’re guaranteed to get the dance floor moving.